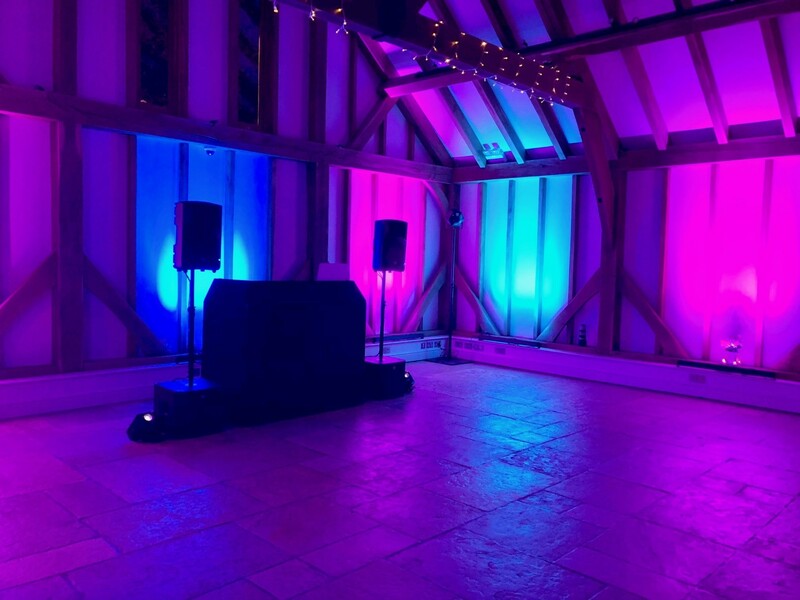 All types of sound equipment to hire in London and Surrey including speakers, mixers, microphones and DJ equipment. 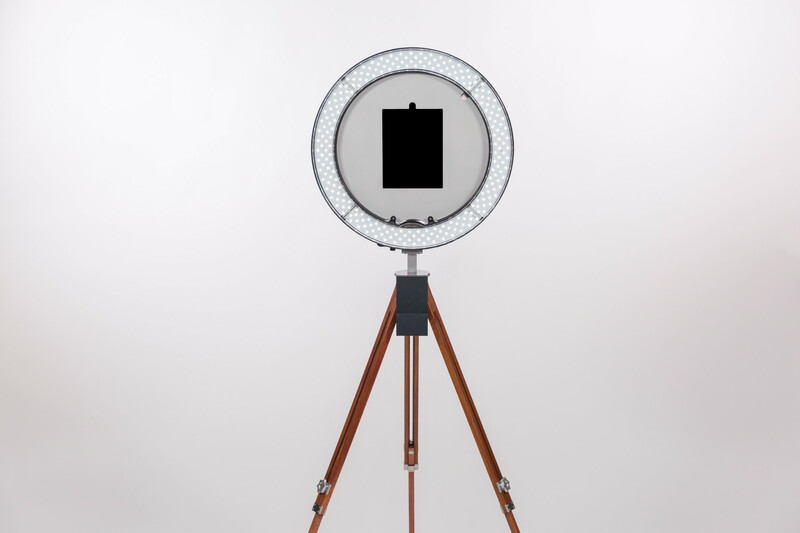 Hire one of the most unique Photo Booths in London and Surrey. 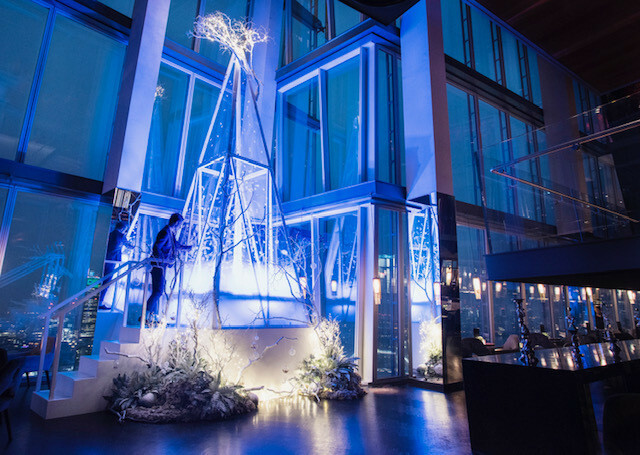 It is unlike anything you will have seen and it will WOW your guests. We cater for Wedding and Corporate clients, giving you full control over the playlist.